Anybody who knows me knows I’m all about that beef. Now you know too! It’s true, though, my love affair for beef goes back as far as I can remember. Beef stroganoff, petite sirloin, picadillo gorditas, easy lasagna bowls… if you can think it, I’ve probably eaten it with relish, savoring every last little morsel of amazing deliciousness. Are you getting a visual yet? Does it involve silverware? Because I swear, most of the time, my visuals involve me eating with my fingers, even though that is the case only 10% of the time. I have manners, I promise. More often than not, when it comes to my favorite form of beef, ground, it’s hard to find a healthful recipe that also tastes delicious. But I’m here to tell you that it’s possible, and it’s not as hard as you think. Case in point: these magnificent, easy lasagna bowls. I know you are instantly thinking, Are you crazy, Karly? There is no way you can make lasagna healthier! So wrong, my friends! Healthier doesn’t necessarily mean you have to change the recipe until it’s a barely recognizable farce. Because that is a sad sad thing. If I’m eating a taco, I want it to taste like a taco. So when I’m eating these easy lasagna bowls, they better be tasting like lasagna bowls. 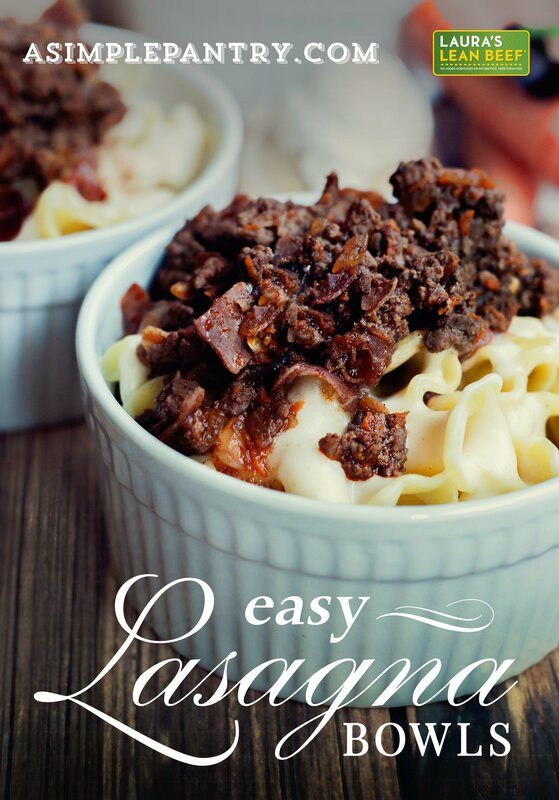 I collaborated with Laura’s Lean Beef to make these magnificent easy lasagna bowls, so head on over to grab the recipe, then eat up, cause you are going to love these! 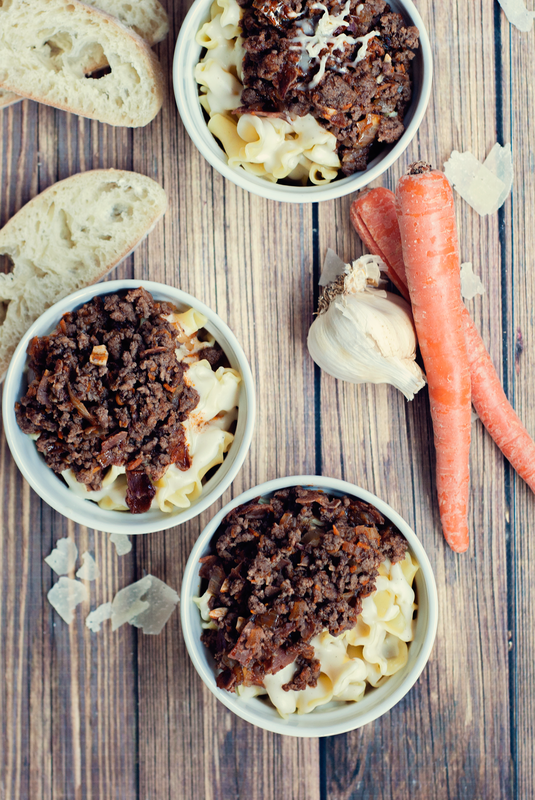 What a fun twist on lasagna! ok you talked me into checking out the recipe! I love portions and lasagna is a fav so I am hoping this will be so super yummy! Good alternative when you just don't have the time or patience to make a large lasagna pan. Thanks for sharing! The last time I made lasagna, my 6 year old scraped off the sauce, the meat and the cheese. Yup! he ate plain lasagna noodles. Maybe if I make it like this he will think it is fun and try it!